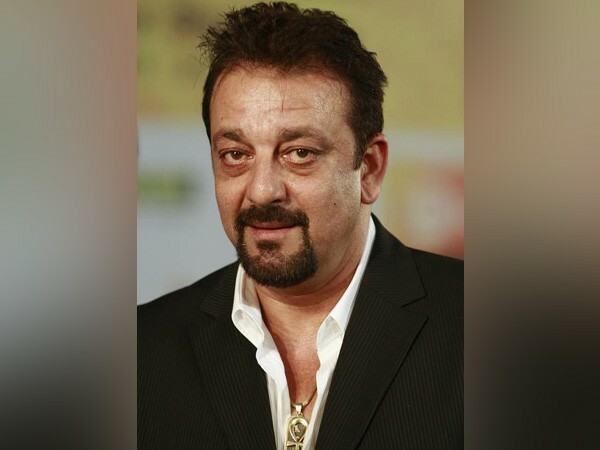 New Delhi [India], Mar 25 (ANI): Sanjay Dutt has set the record straight once and for all. Putting all rumours to rest, the actor on Monday said that he is not contesting the Lok Sabha elections. He also extended full support to his sister Priya Dutt, who is a Congress candidate from Mumbai Northwest constituency. Sanjay Dutt has not always maintained distance from politics. Sanjay was a Samajwadi Party candidate for Lucknow Parliamentary constituency in 2009. However, he had to withdraw his name after the court refused to suspend his conviction under the Arms’ Act. Although the two made it very clear that they are not participating in the big race this year, they did, like many other Bollywood celebrities, urge people to vote. A few days back Prime Minister Narendra Modi had urged many Bollywood celebrities to create awareness for the upcoming Lok Sabha elections and ask their fans to vote.